Talent - it's about doing tomorrow's transformation today. Jonathan has spoken to thousands of people at conferences and seminars in 25 countries. 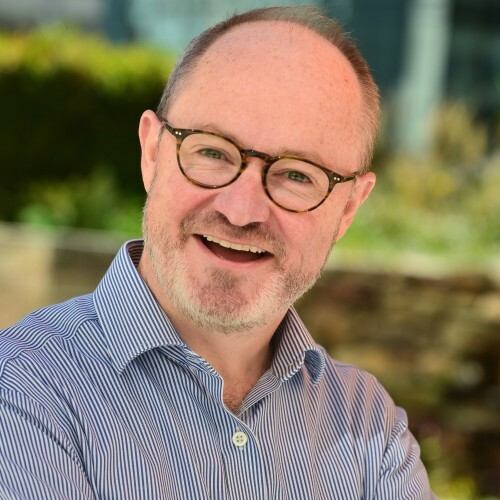 An expert on talent development, workplace learning and leadership, the former BBC learning executive is author of four books on learning and media. If Jonathan Halls does not respond to your message in a timely manner, please let us know. Our staff will follow up on your behalf to expedite your speaker search. This is a complementary service we offer. If there is anything else we can do for you regarding your speaker search, please contact us.